Our kids’ education means everything to us – they are the next leaders, the future workforce and the foundation of communities for generations to come. We are delivering once-in-a-generation school buildings, major upgrades and maintenance strategies that will ensure every school-aged child has access to high quality education facilities at their local public school. The NSW Government is investing $6 billion over the next four years to deliver more than 170 new and upgraded schools to support communities across NSW. In addition, a record $1.3 billion is being spent on school maintenance over four years, along with a record $500 million for the sustainable Cooler Classrooms program to provide air conditioning to schools. This is the largest investment in public education infrastructure in the history of NSW and is our big chance to renew and improve our ageing school buildings. 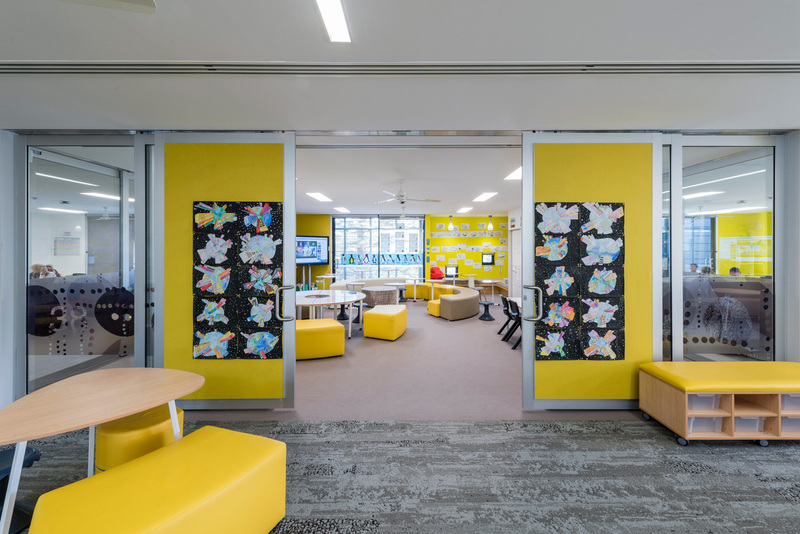 It will change the way our classrooms are designed, creating open-planned, interactive and multipurpose indoor and outdoor spaces that includes state-of-the-art technology. Our vision is to deliver the very best school infrastructure so that the NSW public education system is one of the finest in the world. 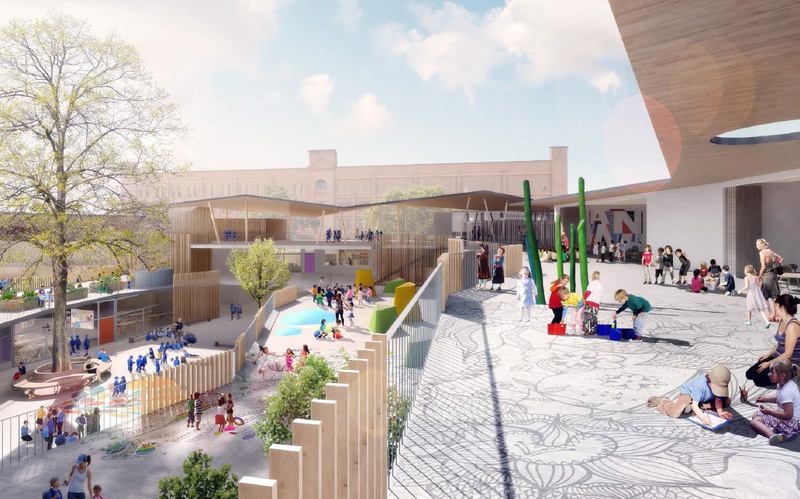 Image: Artist impression of the new Ultimo Public School. 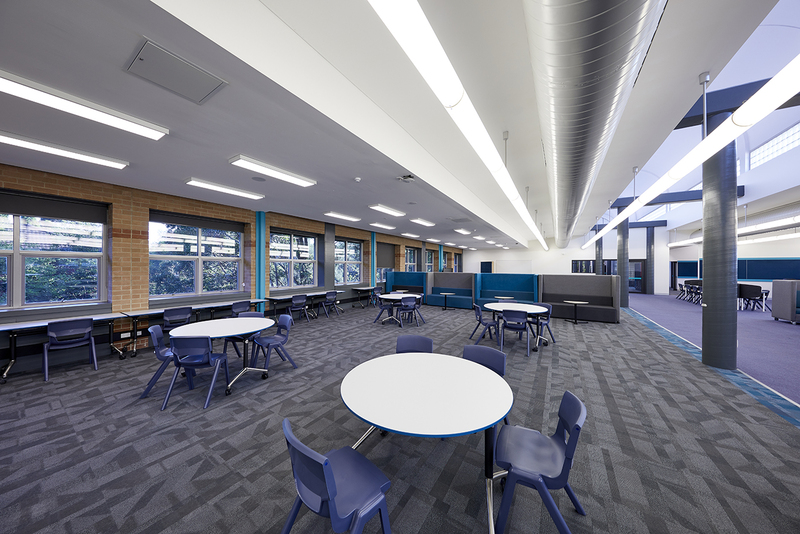 Image: A major upgrade completed at Harbord Public School in January 2017 included the delivery of flexible, open learning spaces. 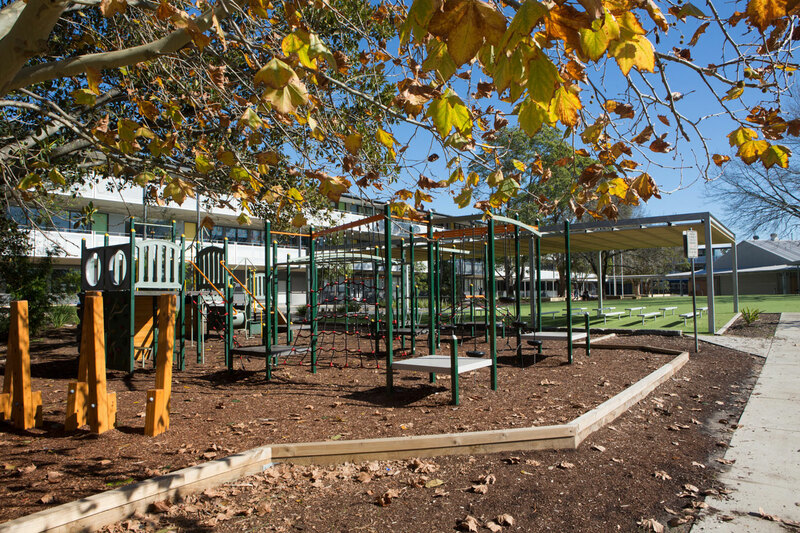 Image: Completed in June 2016, the major upgrade at Mowbray Public School included landscaping to complement the natural environment. Image: Artist impression of the Cherry Street visitors entrance to the new Ballina Coast High School. Catering for students in Years 7 - 12, the project is due for completion in early 2019.